Do you want to know why you need an assistant photographer? Most of the professional wedding photographers start shooting alone. Certainly the need of second shooter arises for big wedding projects. In this guide, we will share the 7 reasons wedding photographers need second shooters. As a photographer, you won’t be able to shoot everything in a wedding ceremony. So where to find the second shooters? Many beginners are searching to assist pro wedding photographers to start their careers. 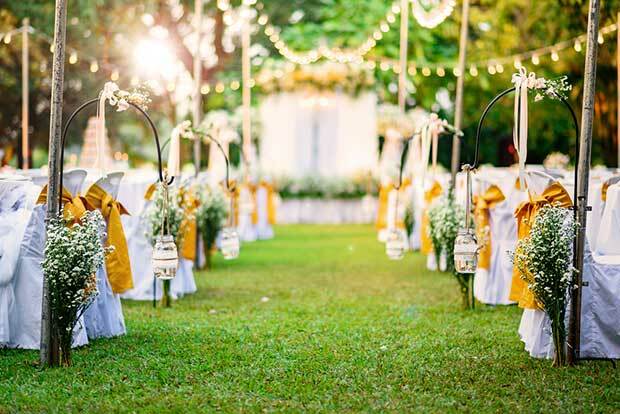 There are many guests in a wedding ceremony and clients often expect you to cover everyone. However, you probably won’t be able to shoot all the guests by yourself. An assistant photographer will help in shooting what you miss. While you are taking photos of the couple or ceremony, the second shooter can capture the expressions of the guests. Lighting is an important part of wedding photography that can make your photos stand out. 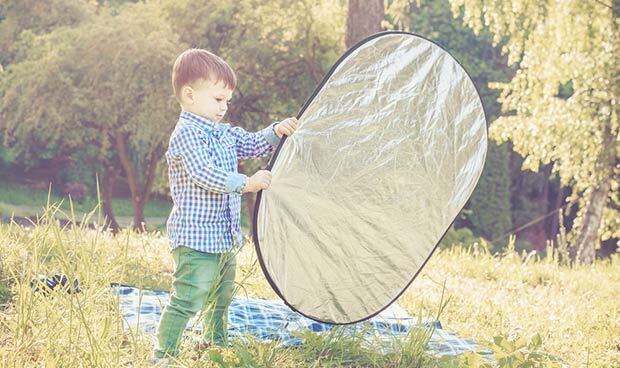 You can ask your assistant to hold the flash lights, adjust the strobes, hang the reflectors, and more. These minor details can’t be done individually, and your client will appreciate the efforts you add with your second shooter. You should also check out this guide on photography lighting for more tips. Your communication with the second shooter will make the process easy for both of you. As a second shooter, they learn your photography techniques and skills for the shoot. Assistant photographers are very helpful in carrying the right gear for you to capture a certain shot. A skilled photographer will know what camera or lens you need to take a photo or portrait, so they keep it ready for you before you ask. As a professional wedding photographer, you may have your own poses for the couple. Sometimes these angles aren’t enough but you only realize it when your second shooter take photos from different positions and results are amazing. You can select the best photos taken from a different perspective by your assistant, and it is also a learning experience for your next wedding shoot. Group shots are time consuming and demanding efforts. You can’t do it all alone. 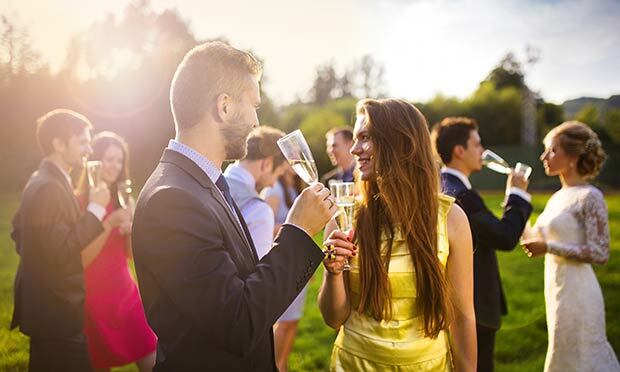 Your client may give you a coordinator to help call the groups of friends, family and other guests for the photos. 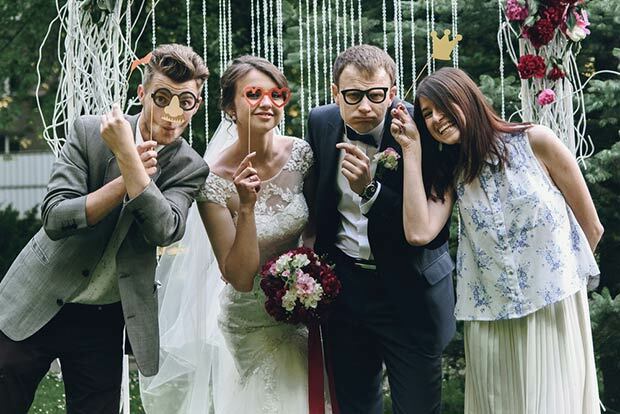 However, your assistant wedding photographer can take up the challenge to sort the guests for the group shots. He can talk with the wedding coordinator to manage the groups, so you get to take the photos easily. Every photographer, whether professional or beginner, has their own skills that make them choose photography as a profession. Wedding photographers each have their own style and poses to shoot the ceremonies. You can benefit from the skills of your second shooter to get good photos. Give them a free hand to shoot with their creativity and the results can be amazing. 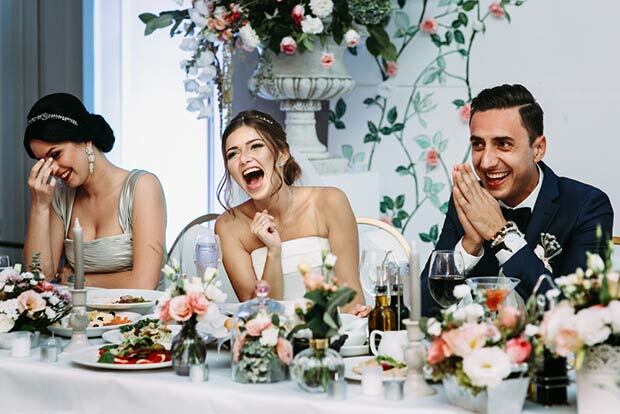 When you sign the wedding photography contract with your client, you should make sure to add important details like number of hours, number of soft and hard copies, and more. It also include the pricing. Having the second shooter(s) can let you charge a good price. It will be convincing for your client to get more photos in same time. That’s all. We hope this guide has helped you to learn the 7 reasons wedding photographers need second shooters. You may also want to check out our guide on 10 wedding photography mistakes that you should avoid. If you want to get more wedding photography clients, you should set up a website and see this beginner’s guide to email marketing.